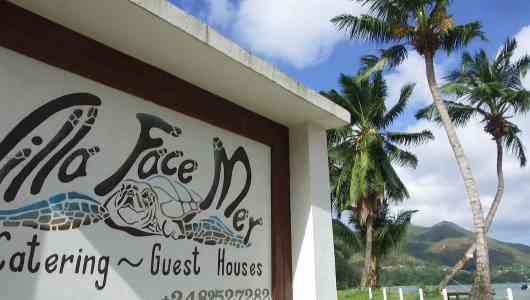 At Villa Face Mer the spacious apartments feature 2 air-conditioned bedrooms with 2 private bathrooms, each with shower and 2 basins. 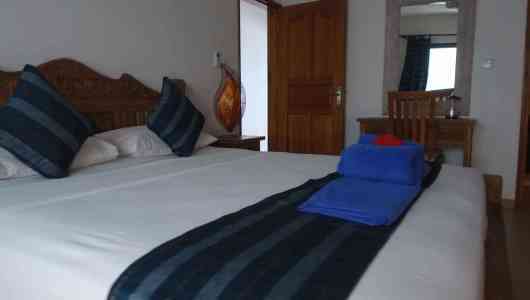 The units also have a living area with flat-screen satellite TV and a fully equipped kitchen. 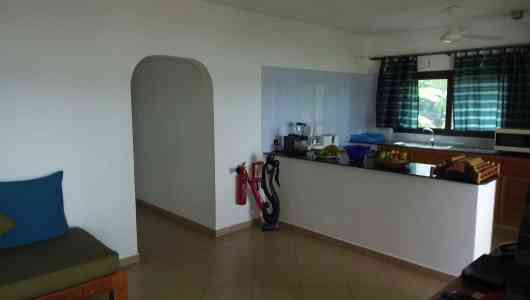 Each has a spacious terrace with dining area. 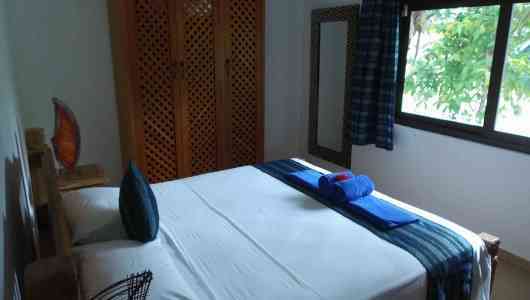 The property can assist with arranging car and bike rentals. 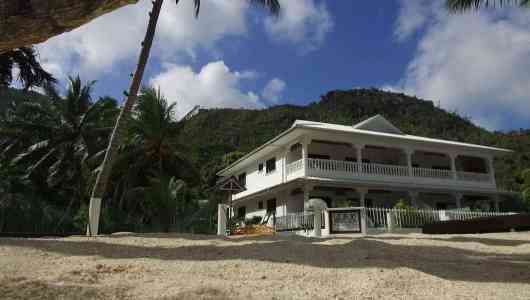 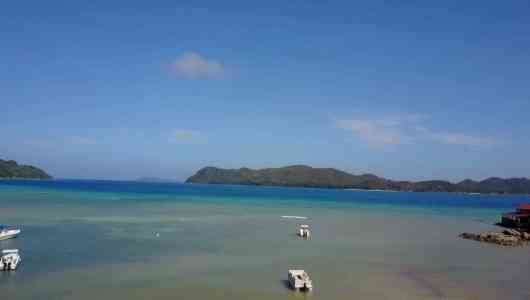 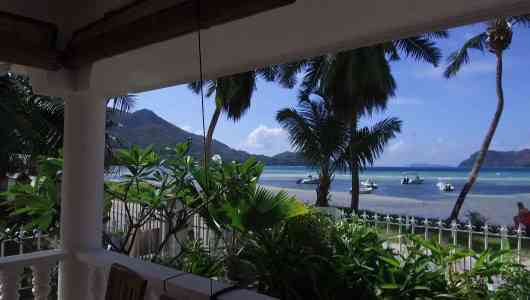 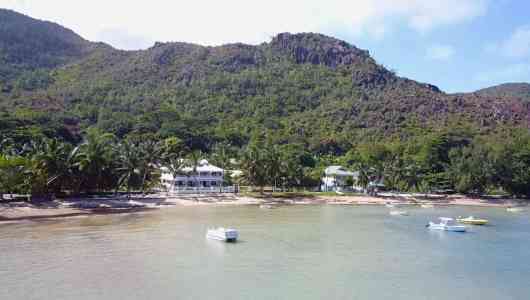 Villa Face Mer offers beachfront accommodation in Anse Possession. 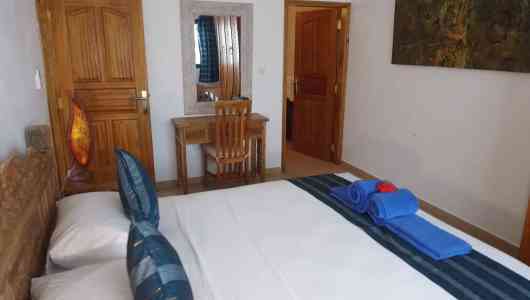 It has a tropical garden and offers modern, self-catering apartments, each with a furnished terrace overlooking the Indian Ocean. 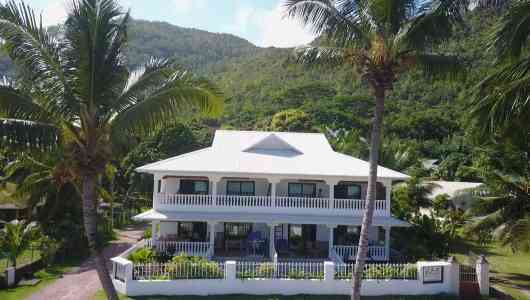 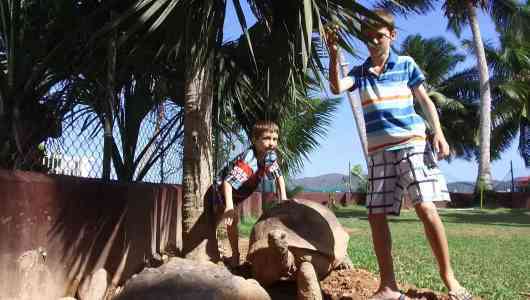 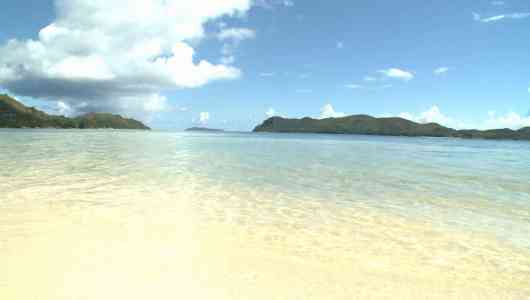 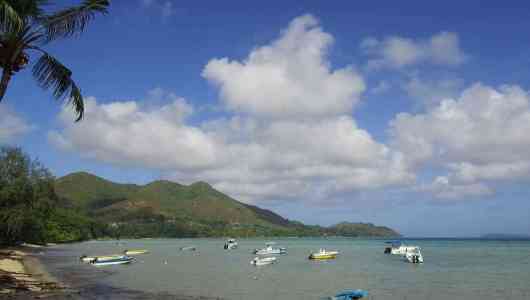 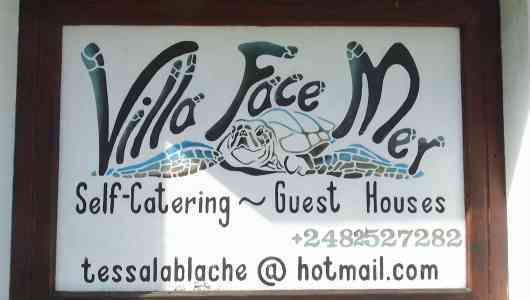 Cote D'Or beach is 2 km from Villa Face Mer, while the Praslin Island Airport is a 30-minute drive away.